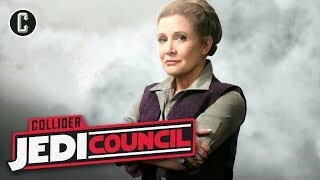 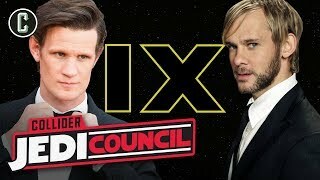 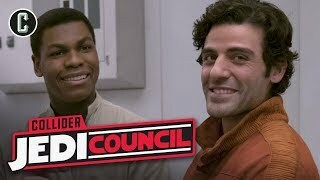 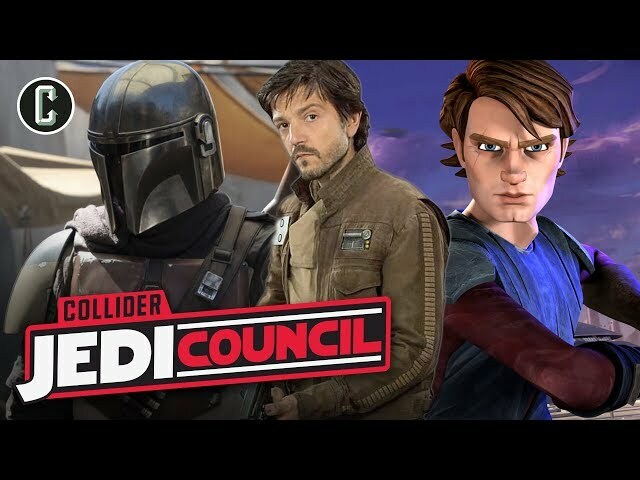 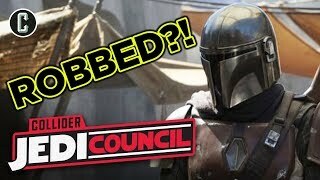 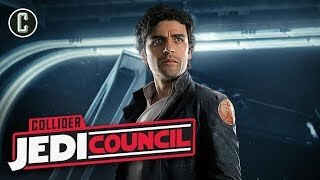 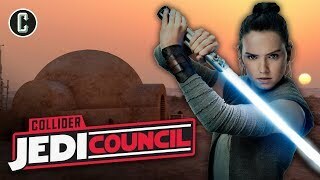 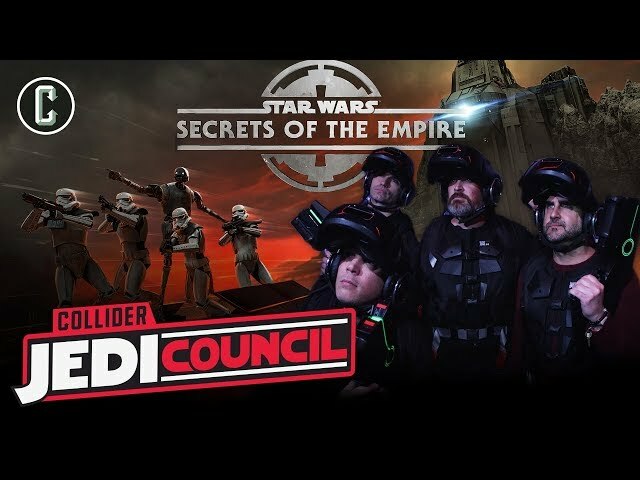 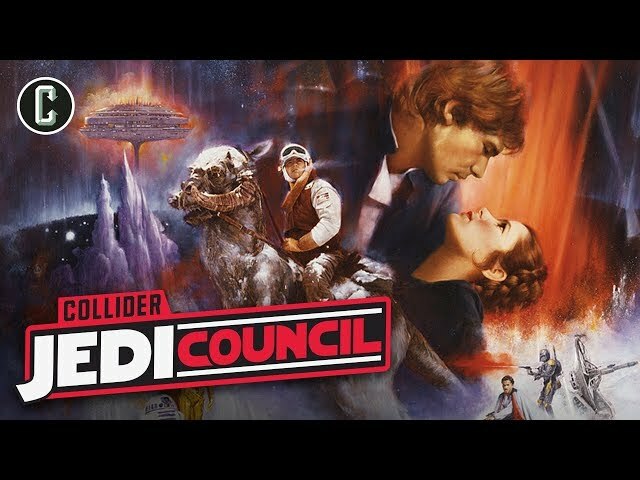 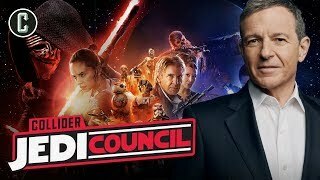 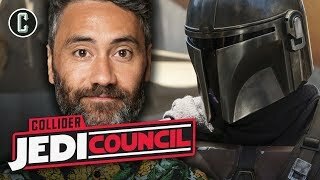 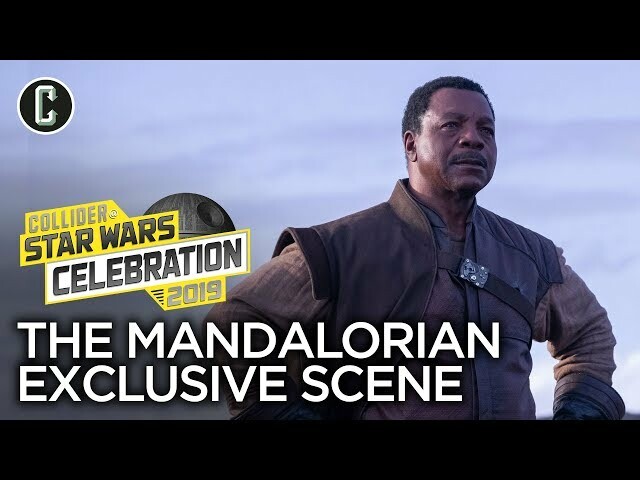 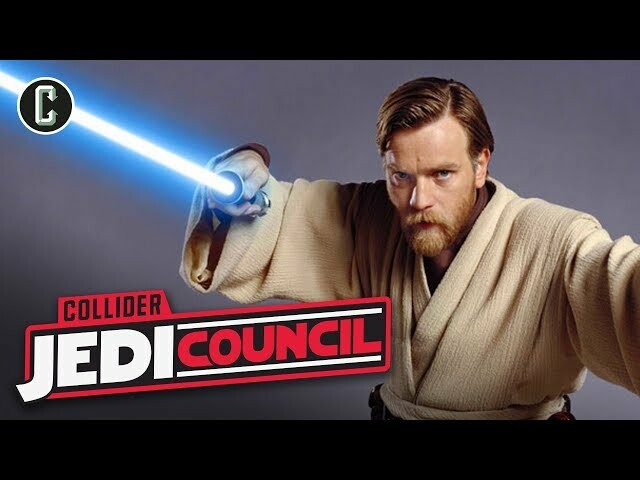 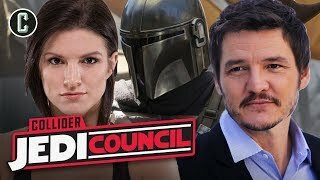 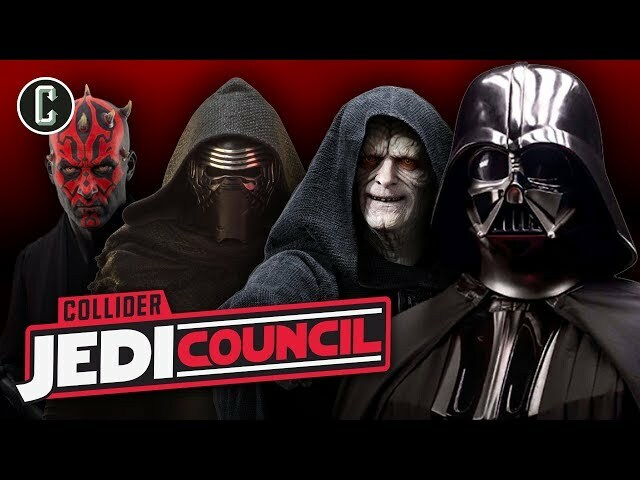 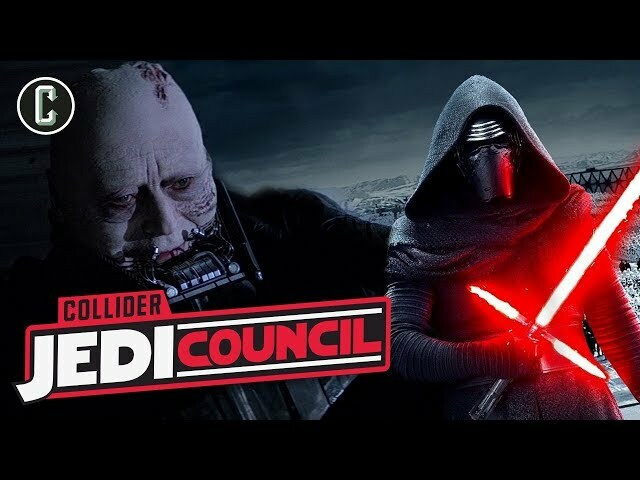 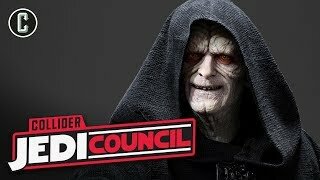 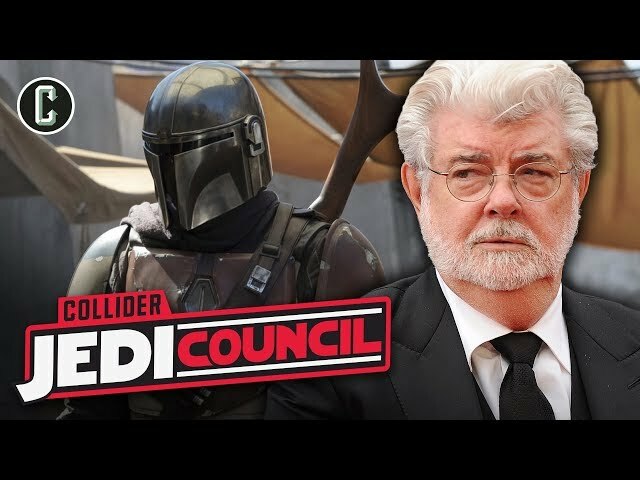 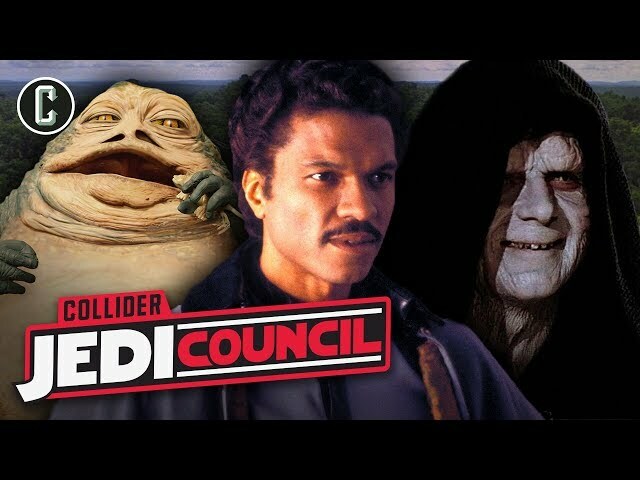 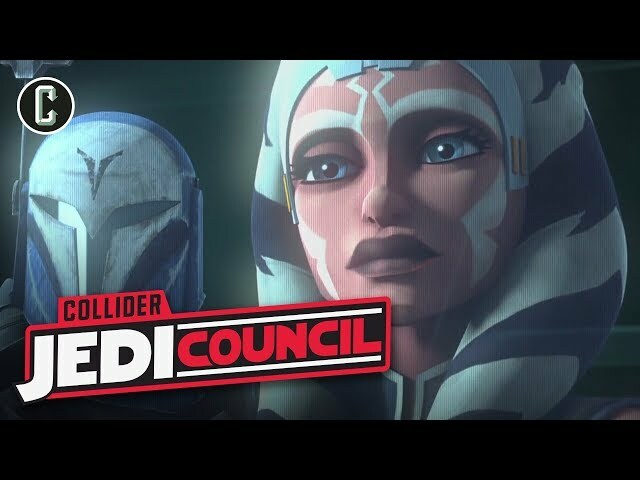 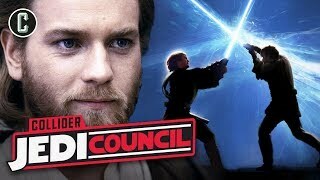 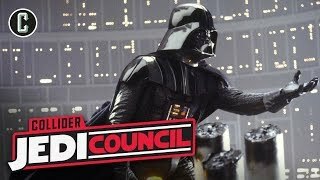 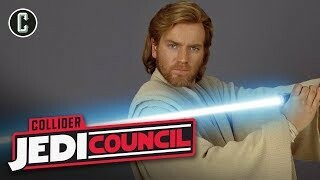 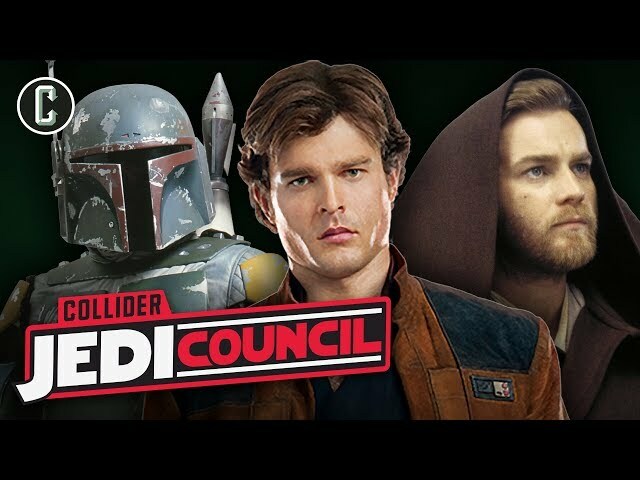 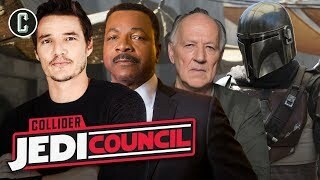 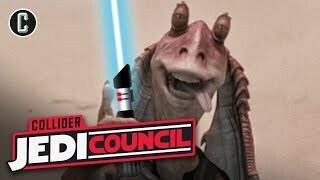 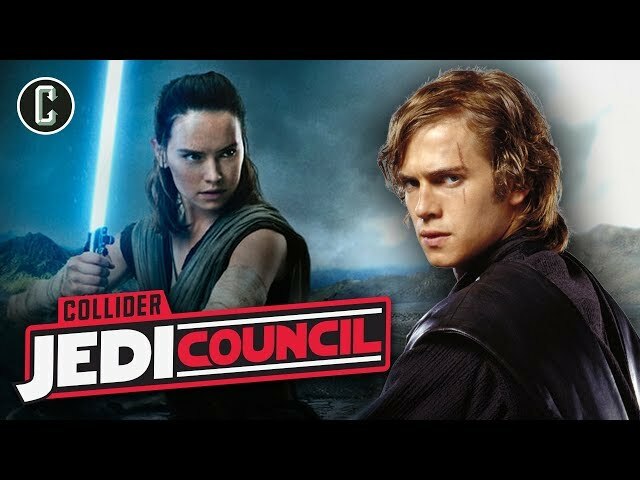 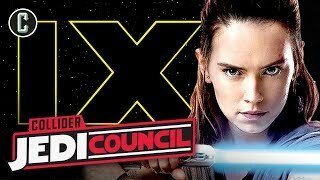 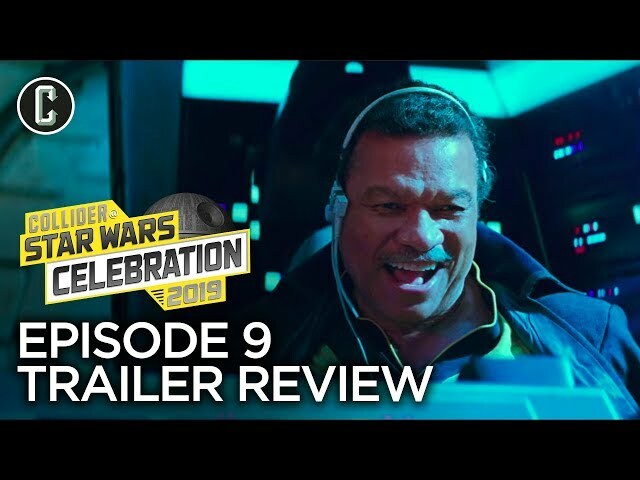 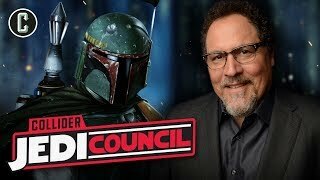 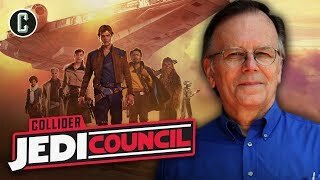 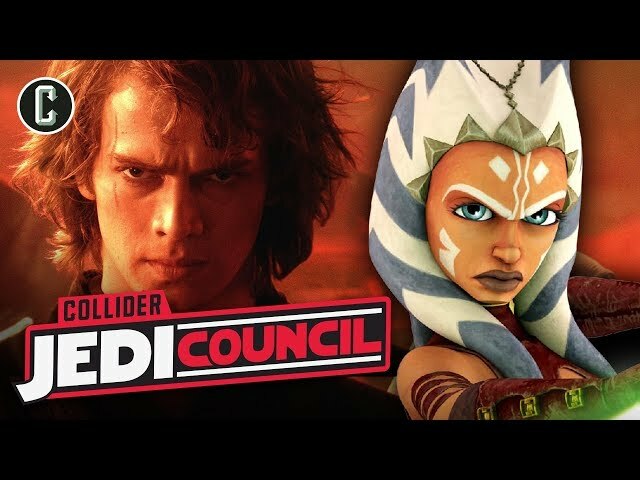 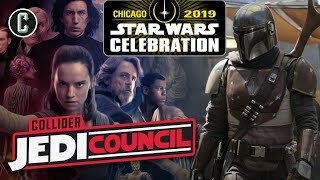 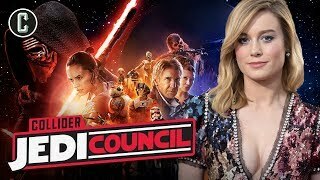 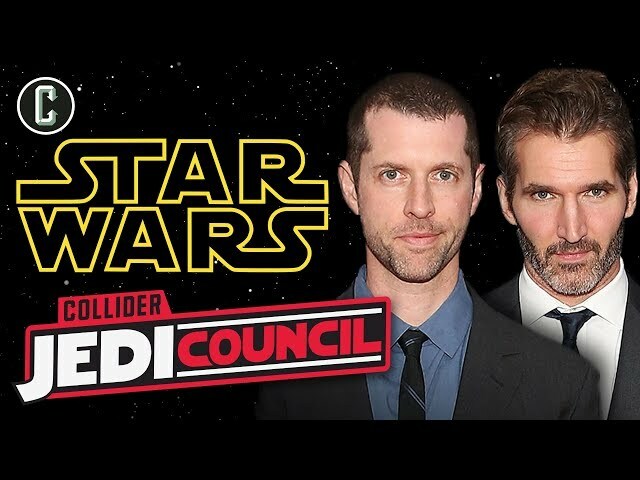 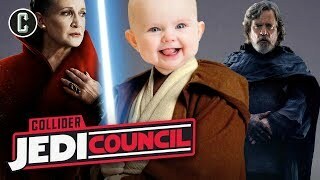 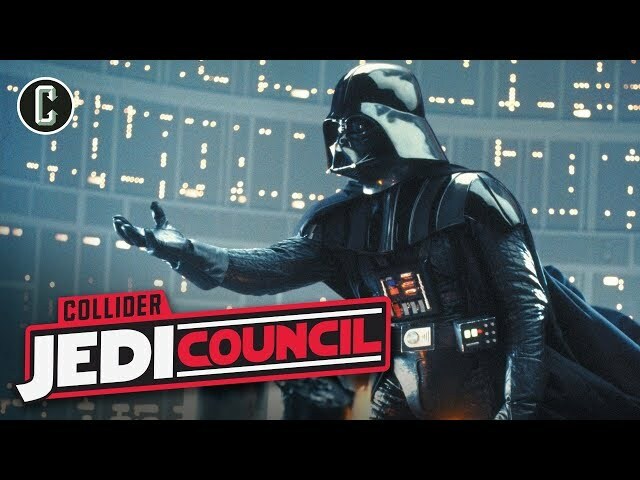 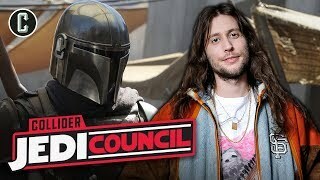 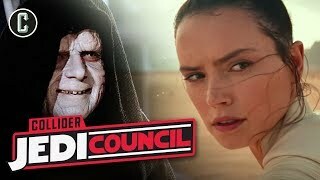 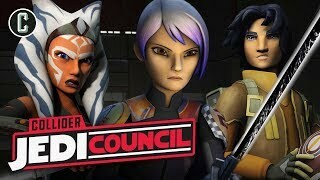 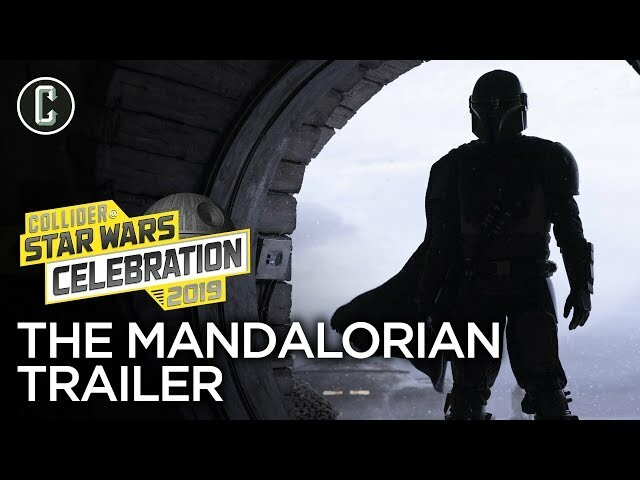 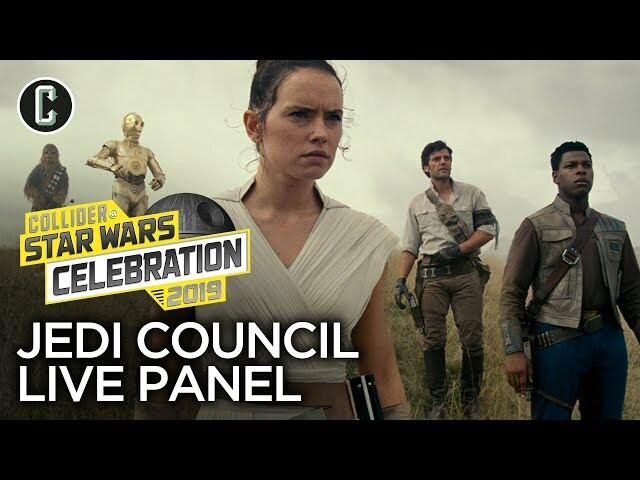 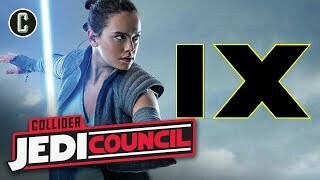 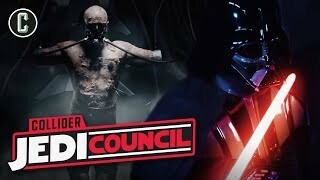 Welcome to Episode 6 of Rule of Two, a celebration of the Star Wars Universe, here on Collider’s Jedi Council podcast feed. 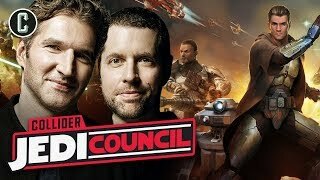 Mark Reilly (Darth Reillus) and Marc Fernandez (Marc Sidious) return to discuss the top ten best videos in Star Wars. 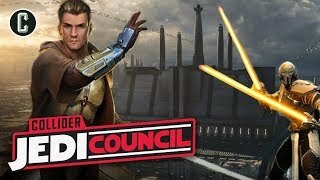 Did Knights of the Old Republic make the list? 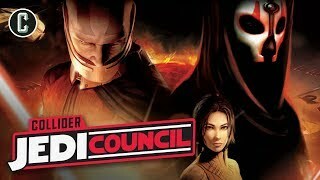 The Force Unleashed? 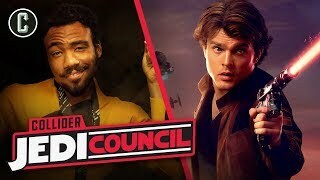 Battle Front? 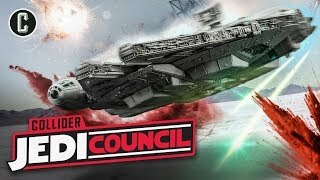 Lego Star Wars? 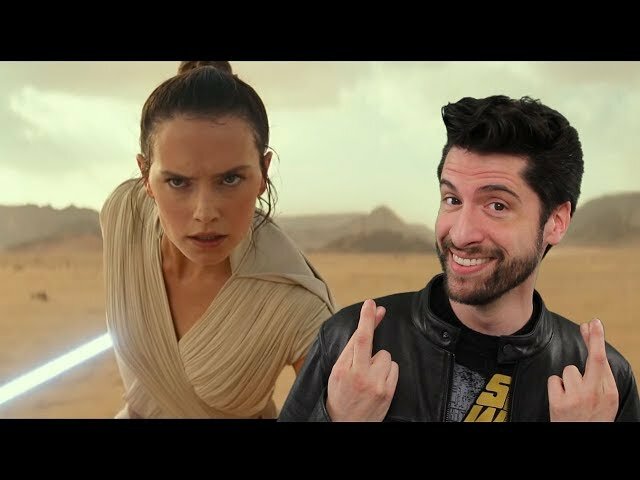 It's a celebration of #VideoGames - and #StarWars - now so please make sure you rate and subscribe and tell all your friends about #RuleofTwo!